When you get into a car accident in Houston, you’re probably more concerned about the damage than you are about who is at fault. But once the smoke clears, it’s important to know exactly what happened and who will be paying the bills. For example, let’s say you got hit by someone who ran a red light. The driver had been texting while behind the wheel and was going way too fast through the intersection. The accident left you with a traumatic brain injury and has seriously impacted your way of life. The medical bills just keep going up instead of going down. Is there a way that you can recover from your pain and suffering? 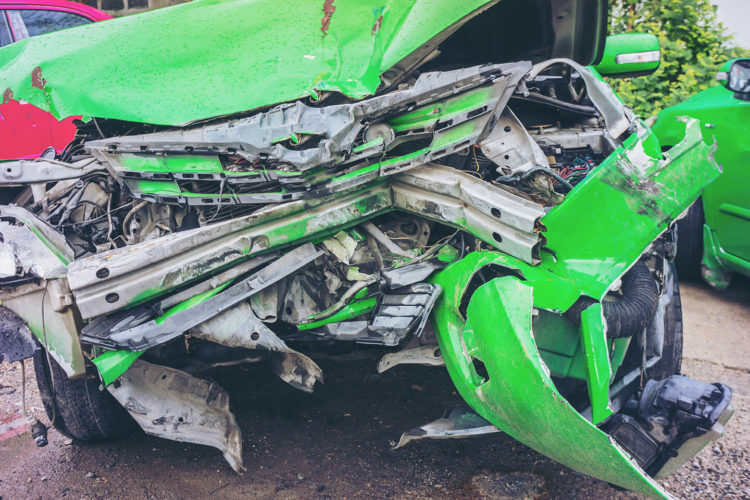 Before filing a car accident claim, you need to know a little more about Texas law. First, know that Texas is a “fault” state. This means, unlike a “no-fault” state where drivers cannot file a suit against each other, you are free to file a personal injury lawsuit against the other driver. It’s also important to note that you have a limited amount of time to file a claim. According to Texas Civil Practice Code section 16.001, the deadline you have to file a complaint is two years. This is called the statute of limitations and every state has this. Before filing a claim, you also need to know a few things about insurance. For instance, Texas does not require drivers to carry any type of uninsured or underinsured motorist coverage. So if the driver who hit you does not have insurance, and you did not have to have this option, you may be stuck paying all the bills out of your pocket once your limits have been reached. This is a reason why you may have to sue the other driver to get those bills paid. Not all car accident claims need an attorney present. For instance, if it’s just a fender bender, you can probably handle the claim on your own. But if an injury is involved or the other insurance company is saying you’re at fault when there is evidence that says otherwise, you should seriously consider an experienced car accident lawyer who can help you with your claim. If you get into a serious car accident in the Houston area, let us help you. Contact a car accident lawyer at de Lachica Law Firm now for a free consultation.